You can visit our Russian app description here or read read the launch press release here. The app is fully translated, thanks to and Dmitrijs and Yevgeniy. 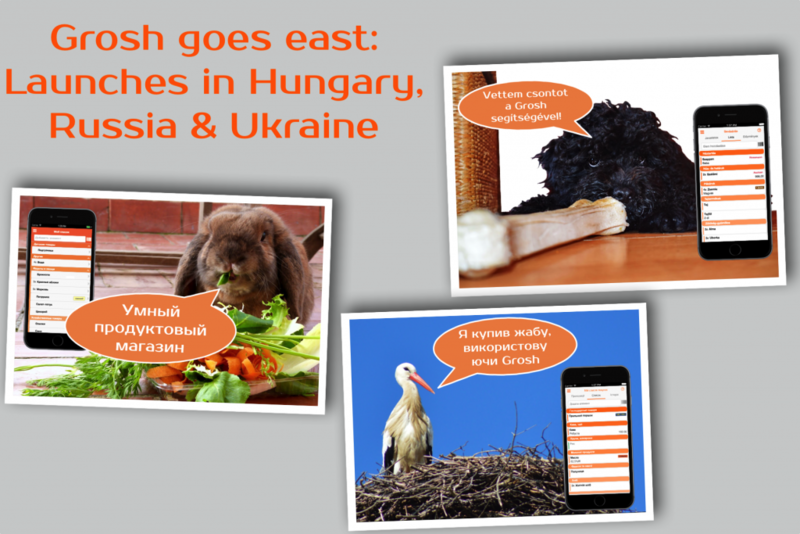 You can visit our Ukrainian app description here or the launch press release here. The app is fully translated, thanks to Yevhen. The launches are part of a Europe wide roll out of Grosh – most countries are now covered, but we still miss a few more. If you would like to volunteer to help bring the best shopping app to your country, please send us a message.